Thank you for signing up to receive Reptiland email updates! As a subscriber, you’ll be one of the first to know about upcoming events, exhibits, promotions, and more! To ensure you receive our emails, please take a minute to add kalin@reptiland.com and info@reptiland.com to your contacts (or safe senders list). 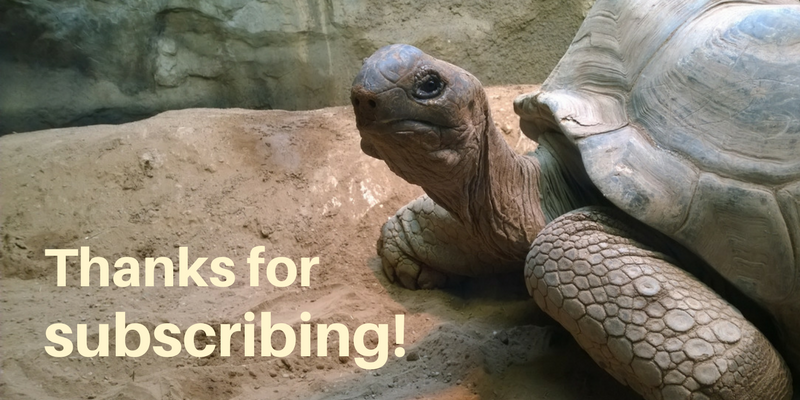 Thanks again for showing your support of the zoo by subscribing, and you’ll be hearing from us very soon!